When you go to beautiful beaches in summer to enjoy fresh air and have a good time with family or friends, you have a lot of things to do and here are some useful tips for you to ensure a perfect trip. Location: Having at least one partner going with you during the trip will make your trip safer and happier as all of you could take care of each other and help in case of emergency. 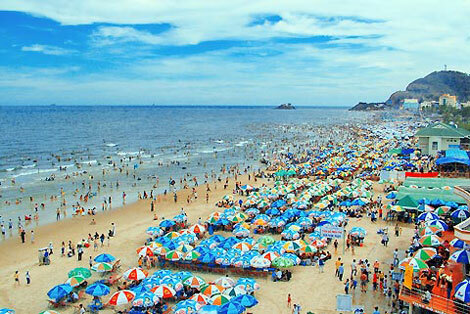 You should not walk barefoot in rocky beaches and swim too far from the seashore to avoid unforeseen accidents. 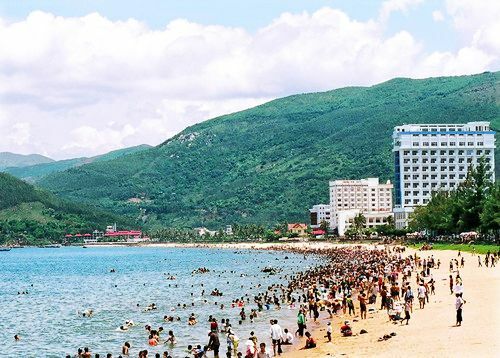 Swimming too far from the seashore is pretty dangerous, Furthermore, you should select carefully a quiet and clean beaches to free play with sea waves or jump on sand. 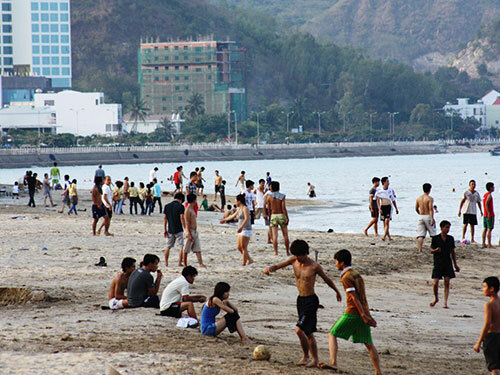 Clothes: The clothes you should bring to the beach include flip-flops, sandals, wide-brimmed hats and colorful costumes. Tie your hair with a headband to prevent it from having to expose to direct sunlight. Don’t forget to bring fashionable sunglasses together with you to protect your eyes from the sun, wind and sand. To reduce the risk of skin damage or skin cancer, you should also keep a tube or bottle of sunscreen and bring a wide-brimmed hat with you as an excellent coverage. 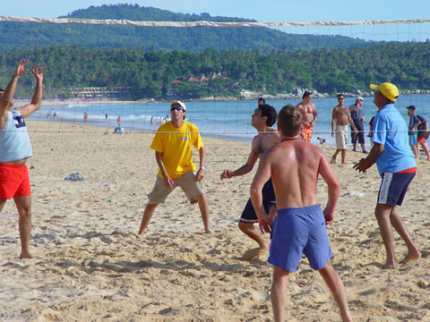 Food: Playing and joining physical activities at the beach like swimming and volleyball reduce your power quickly, and you need to have light meals during the rest time. The best way is to prepare food like bread, sweet cake, fresh fruit and some kinds of drink to enjoy. Make-up: natural and easy make up will be much better than too much make up when travelling. All you need is sun lipstick for your lips and tinted moisture for your face. As you have to use sun cream all day, you can also use pink or coral pink blush to make you more natural in the sunlight. Souvenir: After the trip, you can visit local souvenir shops to choose some gifts for your family and friends. 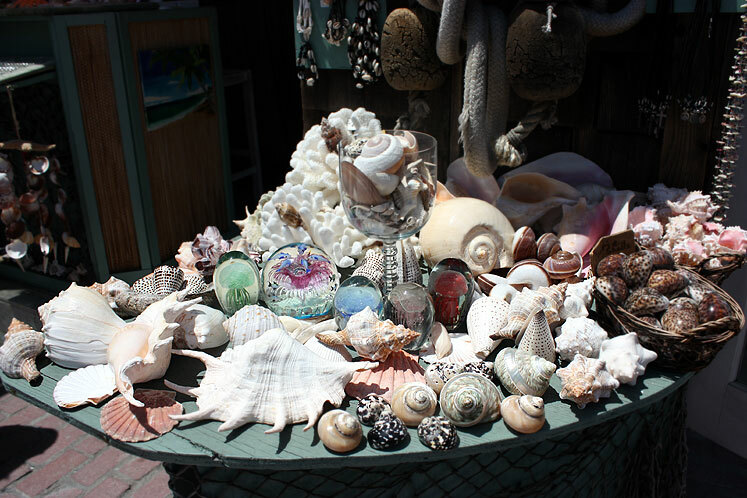 Popular types of souvenir at the sea are sedge hat, chain ring screw petite and flowers made of sea shells. Don’t hesitate to make a bargain with the seller to have a reasonable price for yourself.